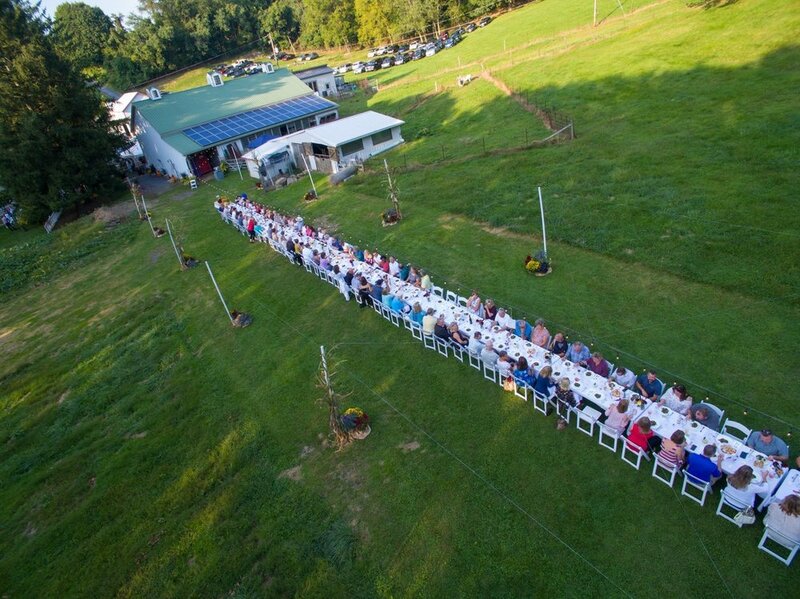 Please join us for a Farm To Table, open-air dining experience. Meet the recipients and learn of their journey. 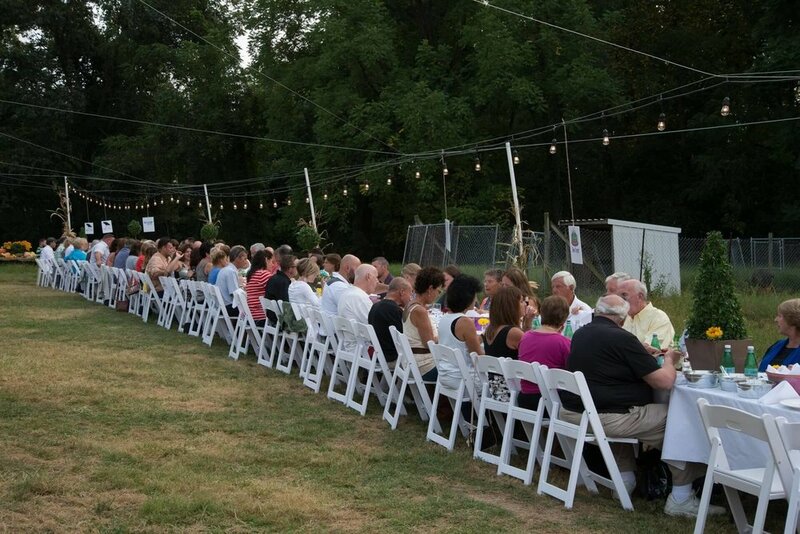 A wonderful evening of great food, wine, beer, and entertainment. Table sponsors will receive a reserved table for 8 to enjoy with guests. The name or business logo will be prominently displayed on a placard above the table. Garden sponsors will have their name on a board with other participants and placed in the “red carpet” area as guests arrive.